The vision for the Menlo Park Legends Baseball Organization first developed in the summer of 2008. After attending school in Santa Barbara for 9 months out of the year, Legends founder David Klein wanted to return home to play serious summer baseball, allowing reunions with both friends and family on the field. However, Dave realized the only opportunity to be part of a serious baseball program near Menlo Park was starting the idea from scratch. After multiple pick-up style baseball scrimmages at Bettancourt Field at Menlo-Atherton High, the “core” Legends were formed. 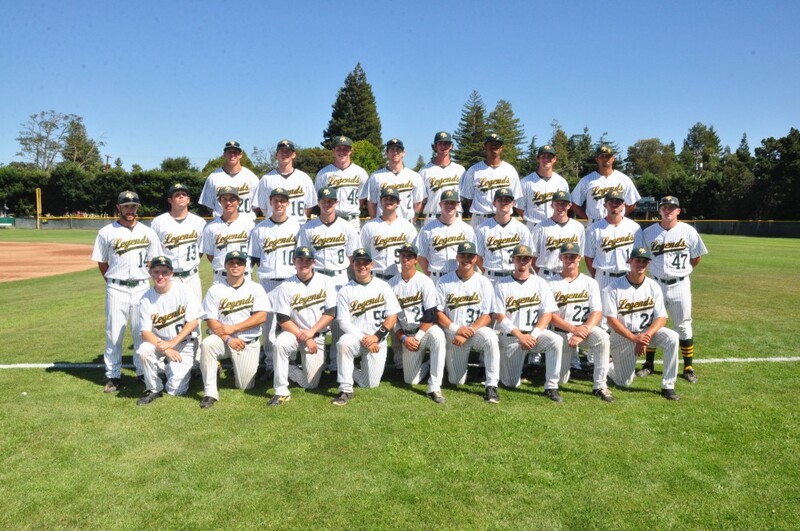 Since rounding up the original Legends in the summer of ’08, David has been recruiting top talent to play in Menlo Park every summer and continues the search for summer collegiate athletes looking for a legendary experience. 270th pick in the 9th round. 536th pick in the 18th round. 994th pick in the 33rd round.